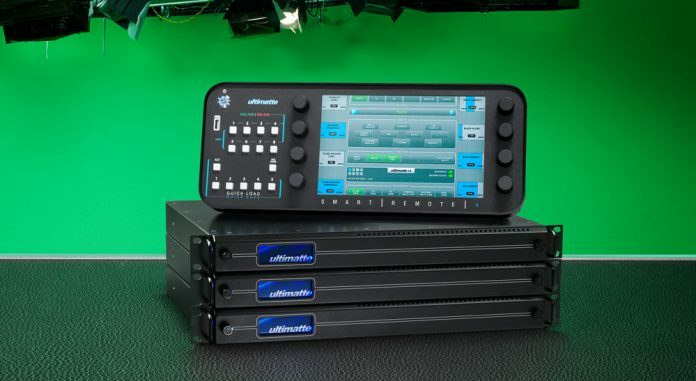 NAB 2017, Las Vegas, USA – April 24, 2017 – Blackmagic Design today announced an immediate 60% price reduction for Ultimatte 11 from $24,995 to only $9,995. Acquired by Blackmagic Design in October, 2016, Ultimatte is the worldwide leader in blue and green screen removal technology for the broadcast television, commercial and feature film industries. This also means that customers can use still frames as a background on each camera and leave the camera “locked off” so the result is customers can build their own virtual sets using multiple cameras, as more cameras on set eliminates the need to move cameras. This means simple still frame based virtual sets could be built affordably.